Howdy! We've amassed tons of information and important history on this blog since 2010. If you have a keyword, use the search box below. Also check out the reference section above. If you have a question or need help searching, use the contact form at the bottom of the blog. This is a blog. It is not a peer-reviewed journal, not a sponsored publication... The ideas, news and thoughts posted are sourced… or written by the editor or contributors. 2019: WE NEED A TRUTH AND RECONCILIATION Commission in the US now for the Adoption Programs that stole generations of children... Goldwater Institute's work to dismantle ICWA is another glaring attempt at cultural genocide. Resonating Reconciliation Project are the radio documentaries. As part of this project, forty campus and community radio stations across the country are working with local Indigenous producers to create a documentary about the legacy of Indian Residential Schools in their communities in Canada. They are the result of the culminating hard work of the Indigenous producers to write, record, and produce the documentaries, and from the stations to train, provide assistance, equipment, and technical support for the producers. 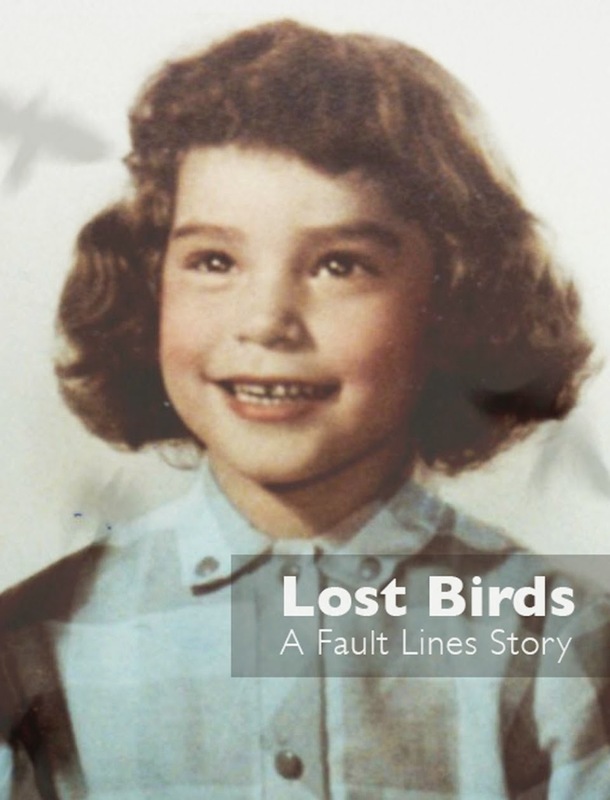 The documentaries share the stories of survivors, people who work for child and family services, family members, friends, and many more people whose lives have been impacted and shaped by the legacy of Indian Residential Schools. 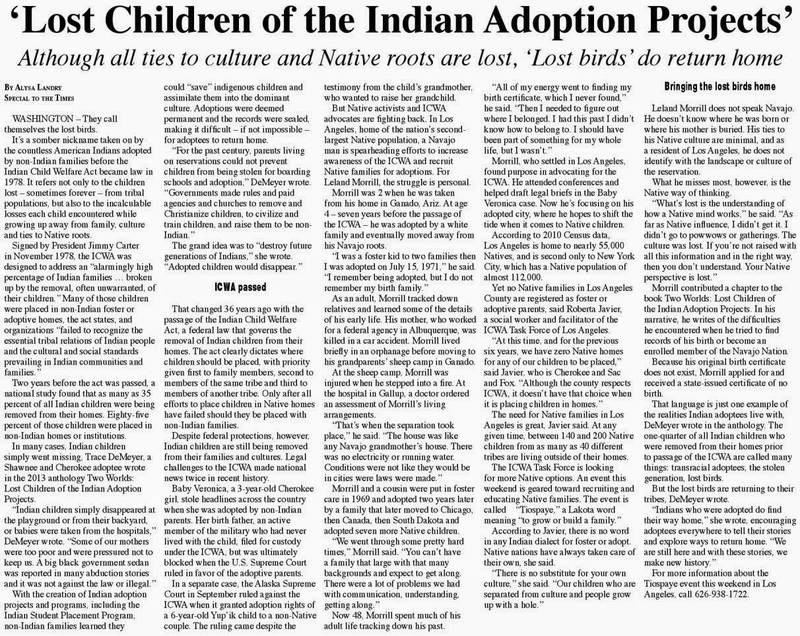 The 60s Scoop included America, too, and perhaps longer since adoptions effected Native children until 1978 and even continues today with American judges who do not abide by or understand the Indian Child Welfare Act. 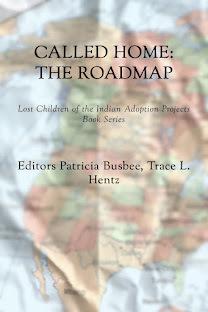 Much more work needs to be done to document America's Indian Adoption Projects and ARENA - which is why I am now working on a new anthology CALLED HOME. 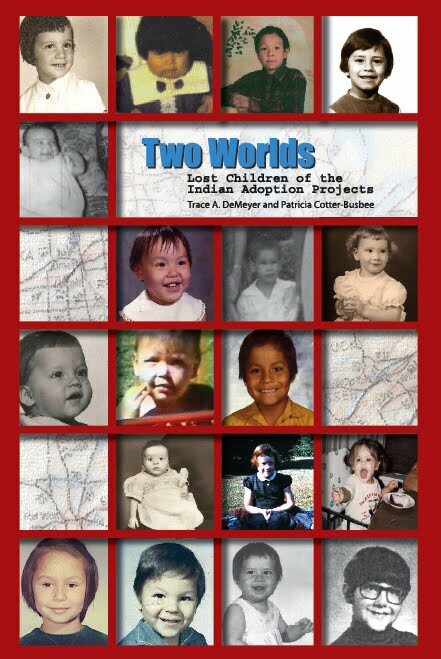 The first anthology TWO WORLDS collected narratives of adoptees from the US and Canada. Featured Speakers/Guests (part 1): Beth and "Kayla"
Summary: This documentary follows the life of its producer and includes interviews with others on how the 60s scoop continues to impact families, communities, and individuals. Please: Share your reaction, your thoughts, and your opinions. Be passionate, be unapologetic. Offensive remarks will not be published. We are getting more and more spam. Comments will be monitored. Use the comment form at the bottom of this website which is private and sent direct to Trace. What our Nations are up against! Indian Country is under attack. Native tribes and people are fighting hard for justice. There is need for legal assistance across Indian Country, and NARF is doing as much as we can. With your help, we have fought for 48 years and we continue to fight. It is hard to understand the extent of the attacks on Indian Country. We are sending a short series of emails this month with a few examples of attacks that are happening across Indian Country and how we are standing firm for justice. Today, we look at recent effort to undo laws put in place to protect Native American children and families. All children deserve to be raised by loving families and communities. In the 1970s, Congress realized that state agencies and courts were disproportionately removing American Indian and Alaska Native children from their families. Often these devastating removals were due to an inability or unwillingness to understand Native cultures, where family is defined broadly and raising children is a shared responsibility. 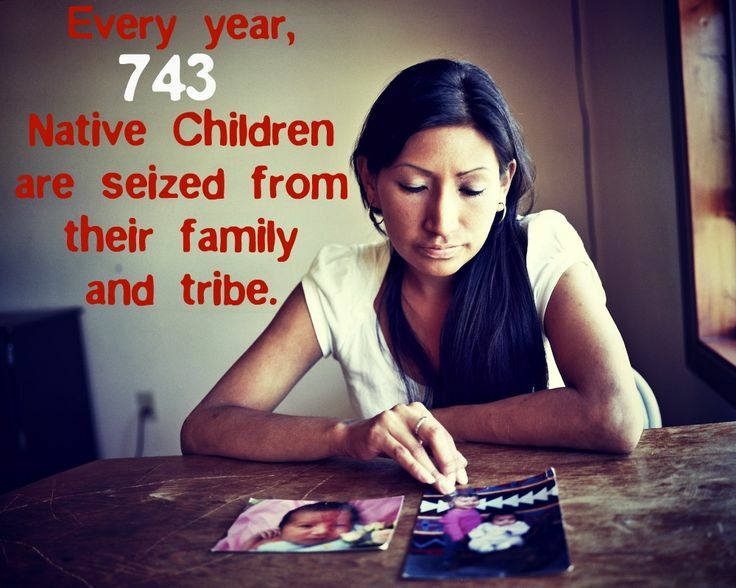 To stop these destructive practices, Congress passed the Indian Child Welfare Act (ICWA). After forty years, ICWA has proven to be largely successful and many states have passed their own ICWAs. This success, however, is now being challenged by large, well-financed opponents who are actively and aggressively seeking to undermine ICWA’s protections for Native children. We are seeing lawsuits across the United States that challenge ICWA’s protections. 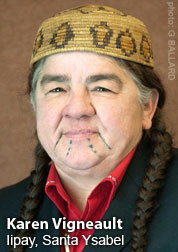 NARF is working with partners to defend the rights of Native children and families. Indian Country is under attack. We need you. Please join the ranks of Modern Day Warriors. Please donate today to help Native people protect their rights. Veronica, we adult adoptees are thinking of you today and every day. We will be here when you need us. Your journey in the adopted life has begun, nothing can revoke that now, the damage cannot be undone. Be courageous, you have what no adoptee before you has had; a strong group of adult adoptees who know your story, who are behind you and will always be so. The Network is open to all Indigenous and Foster Care Survivors any time. The procedure is simple: Just fill out the form HERE. The truth is that it is a very lucrative business with a known sales pitch. With profits last estimated at over $1.44 billion dollars a year, mothers who consider adoption for their babies need to be very aware that all of this promotion clouds the facts and only though independent research can they get an accurate account of what life might be like for both them and their child after signing the adoption paperwork. If you are a genealogist and know about DNA tests, tribal records and have access to the census: WE NEED YOU. Use the contact form at the bottom of this blog asap. We are no longer on Facebook. We deleted our accounts. I agree with you on the caring of “orphans” – true orphans, not “paper orphans” as Kathryn Joyce describes in her book, The Child Catchers. The most important thing to remember, however, is that the orphan’s original identity and family connection and heritage must remain intact and available to him or her forever. This business of adoption – and I do mean the multi-billion-dollar, unregulated business of adoption – of wiping out the child’s original identity, falsifying birth records with the adopters’ names, altering facts such as place of birth, severing familial kinship, must stop … Immediately. And the outrageous injustices foisted upon adoptees and their families for the past 100 years must be addressed and righted. We are faced today with six to seven million people who were basically legally kidnapped, sold to the highest bidder, their identities falsified, and placed in a lifelong, imposed witness protection program for which there is no legal recourse. Then told by church officials, agency and government functionaries that they have no right to know who they are, to do genealogy or learn about important family medical history, or know the identity of or associate with blood relatives. This is how the Judeo-Christian society has interpreted “caring for orphans”, for it’s own selfish interests and greed. Starting with Georgia Tann, the woman charged with kidnapping and selling 5,000 children, most of whom were given to the rich and powerful who then colluded with her to “seal” adoptions and cover their nefarious activities (see, for example, Gov. Herbert Lehman, NY, 1935). We are #50 in the world? If you buy our books from Amazon, we receive a small payment. (c) 2019 All rights reserved, This work is licensed under the Creative Commons Attribution 3.0 Unpo. Simple theme. Powered by Blogger.